As an Intuitive Healer, Kristianne is clairvoyant, clairaudient, a sensitive empath and visionary. She utilizes refined intuition paired with healing techniques from both western and eastern philosophies. Having worked at HOAG Hospital for 2 years, she is well versed in facilitating Reiki as complimentary care to patients with chronic pain, pre & post-surgery operations, to those in the Mother-Baby unit as well those on hospice. 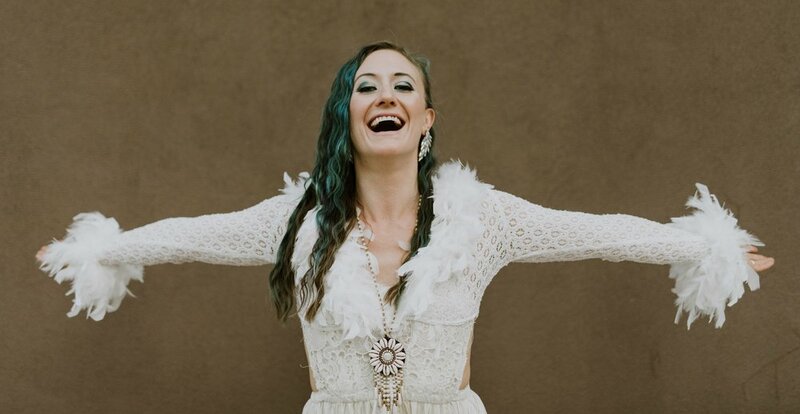 Kristianne is curator of Goddesses of Gaia and the co-ed group Synergy Collective, both SoCal based holistic educational communities and networks. She collaborates and assists with the production of Disclosurefest, a internationally recognized group that holds community initiatives that teach meditation, clean air, clear beach/rivers, and feeding the homeless. Contributing to community is important to Kristianne, she also teaches self healing and Reiki at New Directions, a woman’s recovery home in OC. When she was 7, Kristianne had an unique un-earthly experience that sparked a life-long inquisition on how she could help the planet. Her obsession of science contributed to her quest to find the perfect antidote to cure pain and suffering from disease. A few decades later, Kristianne’s vision became reality when she was divinely transplanted to OC and committed herself to a life as an Intuitive Healing Practitioner. Kristianne’s mom is the most amazing woman anyone will ever know. 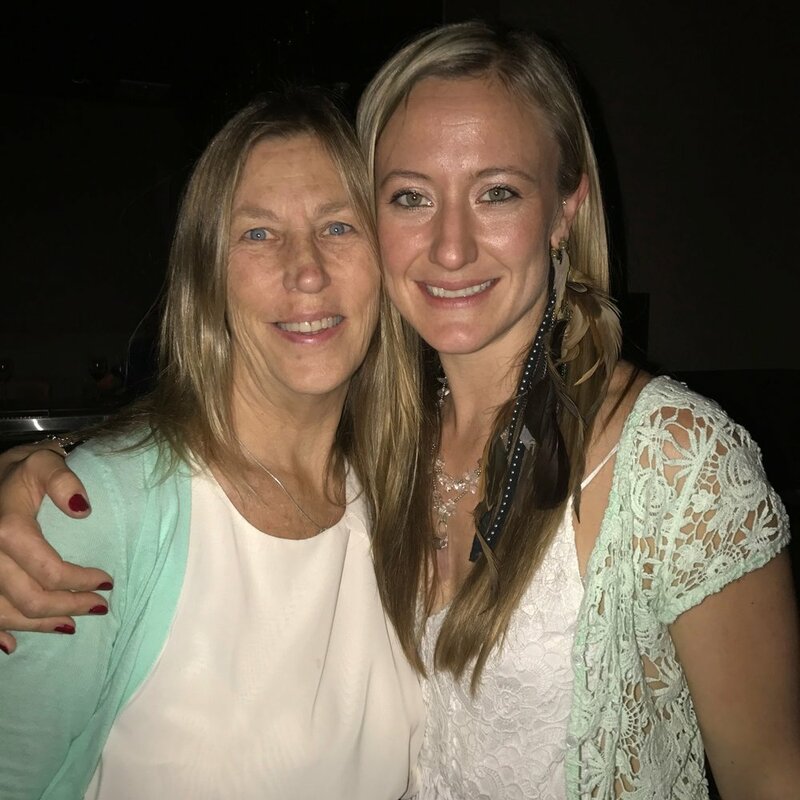 Creating and caring for so many, her mom shines unbounded heart centered compassion in everything she does; thus, a vision for a better planet and community was the foundation of Krisitanne’s family ETHICS. A NorCal native, Kristianne’s childhood mentor was her aunt who taught ways of an ‘off-the-grid’ lifestyle with compassion and gratitude for all life. This simple lifestyle taught her value in holistic healing remedies, meditation, gardening, therapeutic sound tones, and ultimately, food as medicine. She learned to honor the earth and hold sacred her Cherokee Indian bloodline lineage. 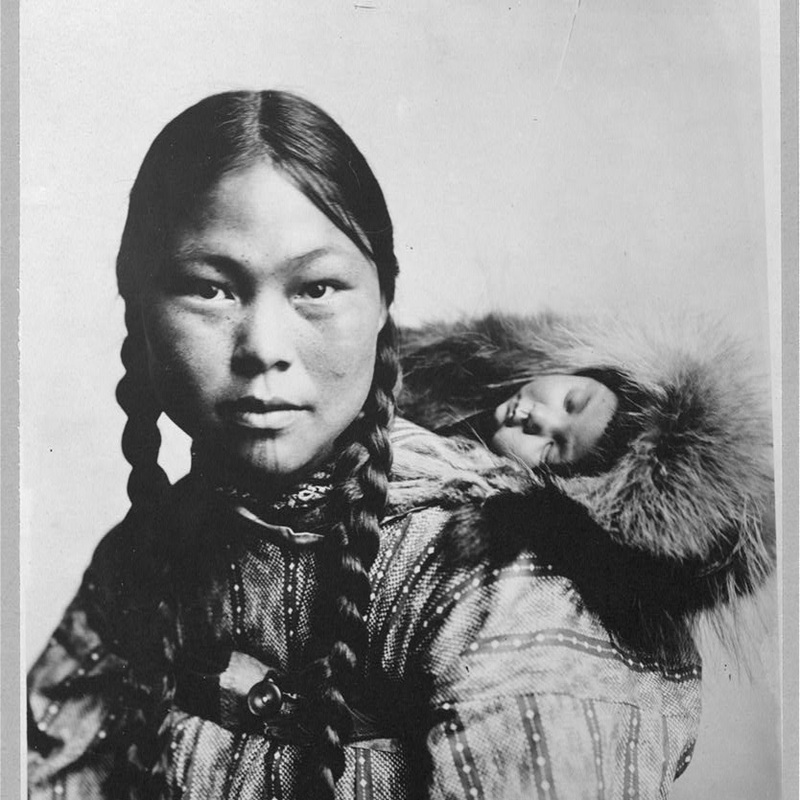 One of Kristianne’s native great grandmothers was born on the trail of tears, another was a tribal MEDICINE WOMAN and GRANDMOTHER. Growing up around law enforcement, Kristianne adopted an understanding for data analytics while working on fingerprint systems and different National Institute of Standards & Technology (NIST) committees. In college, she developed a love for nutrition, biotechnology, breast cancer research, and ultimately a grand passion of Mother-Baby as well Pregnancy/Lactation nutritional science. In 2011 she received a degree in Clinical Nutrition from UC Davis and worked in antioxidant research at the campus USDA facility. After many years involved in left brain analytical work, 2013 she met a notable group of healers at an art and music festival. They provided healings using Reiki, sound, guided meditations, crystals and led talks about consciousness, lucid dreaming and how to live as a heart centered community. After this, Kristianne’s interest in healing skyrocketed!!! Initially she learned how to heal herself with Reiki and became so passionate about helping others in the process, she enrolled in 6 different school systems over the course of 2 years. Recognizing a calling of her abilities from those she facilitated sessions to, she realized to be an Intuitive Healer and Master/Teacher was her calling. As an ordained minister, Kristianne counsels clients in metaphysics, spiritual guidance and self-healing techniques. She loves teaching gifted children about crystals and energy healing too.